Fri., 1 Nov. - Sat., 16 Nov.
Wed., 7 Aug. - Tue., 27 Aug.
Wed., 18 Sep. - Wed., 16 Oct.
Fri., 26 Jul. - Sun., 4 Aug. Sat., 10 Aug. - Sat., 17 Aug. Thu., 4 Jul. - Mon., 15 Jul. Wed., 7 Aug. - Mon., 26 Aug.
Fri., 6 Dec. - Sat., 18 Jan.
See all 39 properties in Toncontin Intl. 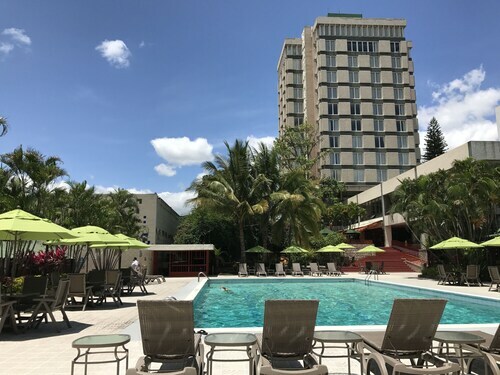 Located in the heart of Tegucigalpa, this hotel is 1.8 mi (2.9 km) from Presidential House of Honduras and 2.6 mi (4.3 km) from United States Embassy. Tiburcio Carias Andino Stadium and National Congress of Honduras are also within 3 mi (5 km). 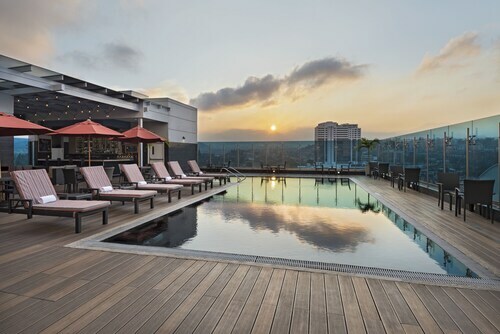 Situated in Tegucigalpa, this eco-friendly hotel is within a 10-minute walk of Novacentro and United States Embassy. Mall Multiplaza and Espana Cultural Center are also within 10 minutes. Located in the heart of Tegucigalpa, this hotel is within 1 mi (2 km) of Presidential House of Honduras and United States Embassy. Mall Multiplaza and Novacentro are also within 1 mi (2 km). 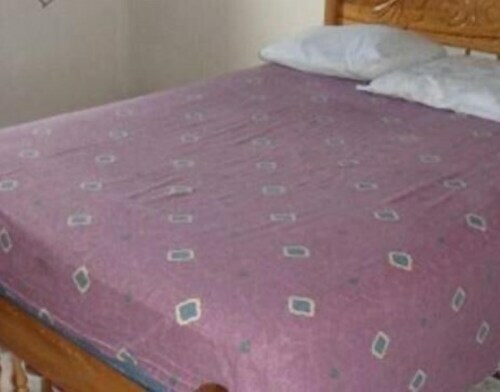 Situated in Tegucigalpa, this hostel is within 3 mi (5 km) of Presidential House of Honduras, Tiburcio Carias Andino Stadium, and National Congress of Honduras. Archaeological Museum and National Art Gallery are also within 3 mi (5 km). 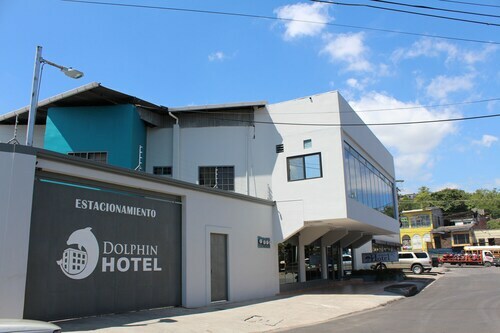 Situated in Tegucigalpa, this hotel is 1.9 mi (3 km) from Colon Market and 2.9 mi (4.6 km) from United States Embassy. Tiburcio Carias Andino Stadium and National Congress of Honduras are also within 3 mi (5 km). Situated in Tegucigalpa, this hotel is 1.5 mi (2.4 km) from Tiburcio Carias Andino Stadium and 2.4 mi (3.9 km) from United States Embassy. 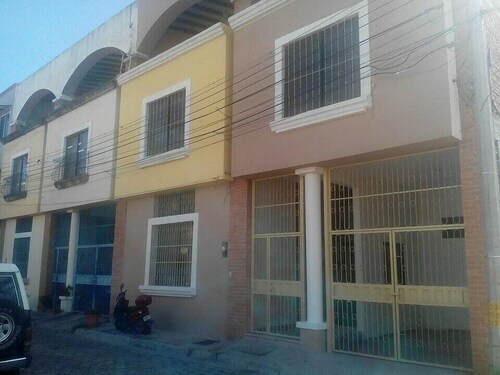 Colon Market and National Congress of Honduras are also within 2 mi (3 km). 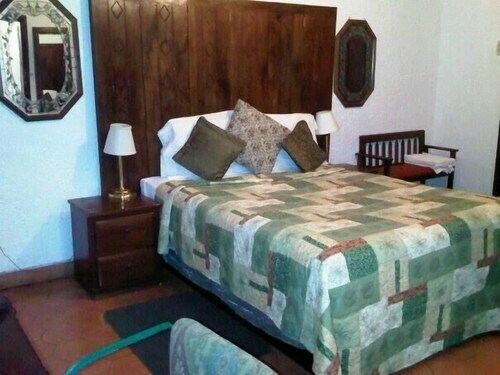 Situated in Tegucigalpa, this hotel is within a 15-minute walk of Hombre Hondureno Museum and United States Embassy. Espana Cultural Center and Historical Military Museum are also within 10 minutes.